Terry A. Willis, D.M.D. received his bachelor's degree from Clemson University and his dental degree from the Medical University of South Carolina, College of Dental Medicine in Charleston, South Carolina. He is a member of the American Dental Association, South Carolina Dental Association, Omicron Kappa Upsilon dental honor fraternity and the Upstate Study Club. He is also a current member and past-president of both the Piedmont District Dental Society and the Greenville County Dental Society. Dr. Willis is active in organized dentistry, continuing dental education and volunteers regularly at The Free Medical Clinic, as well as the Give Kids a Smile Program. Dr. Willis is a native of Clemson, South Carolina. 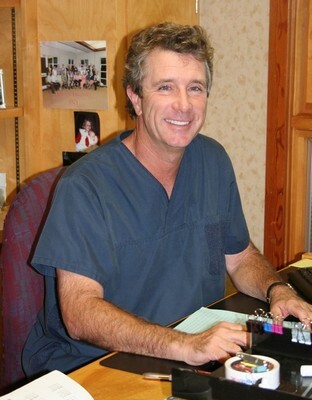 Currently enjoying his 33rd year of private practice, he resides in Greenville, South Carolina with his wife Jan and two daughters.